GenreOnline.net: Batman: Arkham Knight Is Here! We've been counting down the hours and the day is finally here. Batman: Arkham Knight is now in stores! 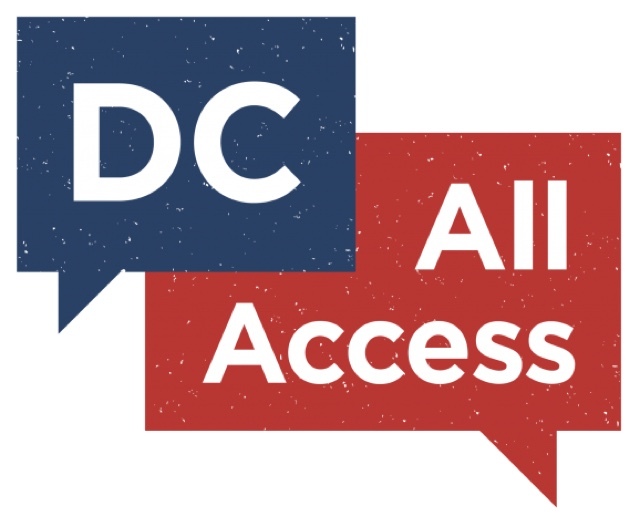 So to celebrate, this week's DC All Access features the highly anticipated new game in a big way with a look at the just released new launch trailer and an exclusive interview with Batman: Arkham Knight's director, Sefton Hill. Plus, we look at a few of this week's must-read new comics, discuss Aquaman's new costume design with artist Trevor McCarthy and learn which of our three remaining Convention Correspondent finalists will be moving on to the final round!